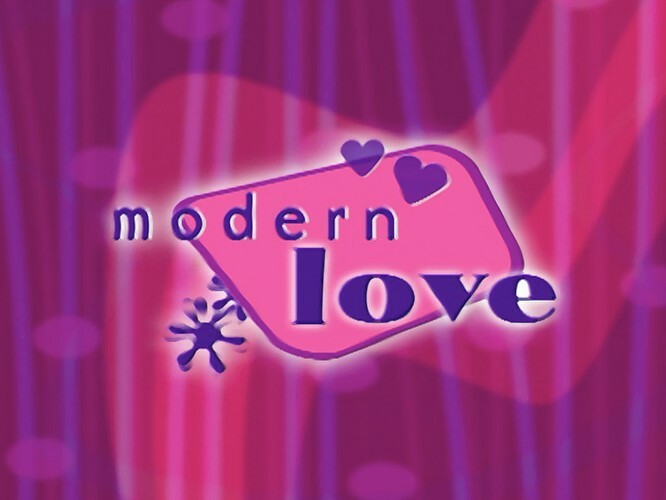 For this Valentine's Day, we have Modern Love – a series presented by Mandy Smith and Jason Hoyte about the trials and triumphs of love and romance in the 1990s. We're screening the first and last episodes from the first five episode series. Highlights include true love stories, Lets talk about love – voxpops with intriguing topics such as first kisses, what people love about their partners and how policemen proposed to their girlfriends! Plus a video diary featuring Rochelle Hasey, Tim O’Loughlin and Ysamine Allen, and their search for love.